The British Virgin Islands are all about “getting out on the water”, and sailing between these 60 magnificent islands on your vacation is a must! You have chosen to visit the “Sailing Capital of the World”, and no trip is complete without taking advantage of this fact and finding out how special sailing in the BVI is for yourself. 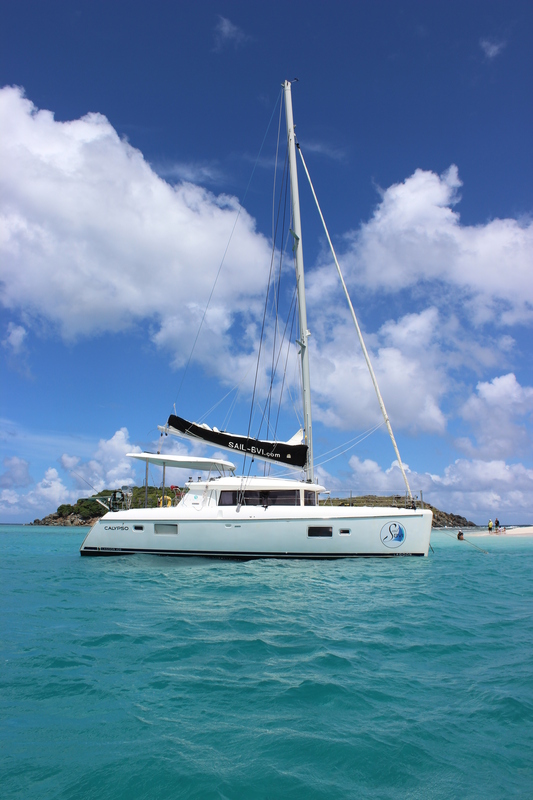 Whether coming on board for a Day Sail, Sunset Sail, Dinner Cruise, a Multi-day Charter where you sleep on board and cruise the islands, or just Privately Chartering the yacht for a special family get-together, you will be amazed by catamaran Calypso’s beauty and comfort. Yacht located in Jost Van Dyke. Our sales office is in Great Harbour at the Jost Van Dyke Scuba dive center.